Downside sentiment has prevailed in the market since the previous trading session. Thus, allowing the US Dollar to edged lower about 91 base points against the Canadian Dollar. Everything being equal, most likely, the USD/CAD currency pair will continue its bearish momentum today. Bears could drag the exchange rate towards a support level formed by the weekly S1 at 1.3276 during the following session. 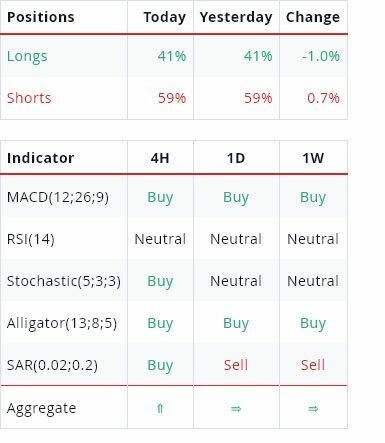 However, technical indicators flash strong buy signals on the 4(H) time-frame chart. 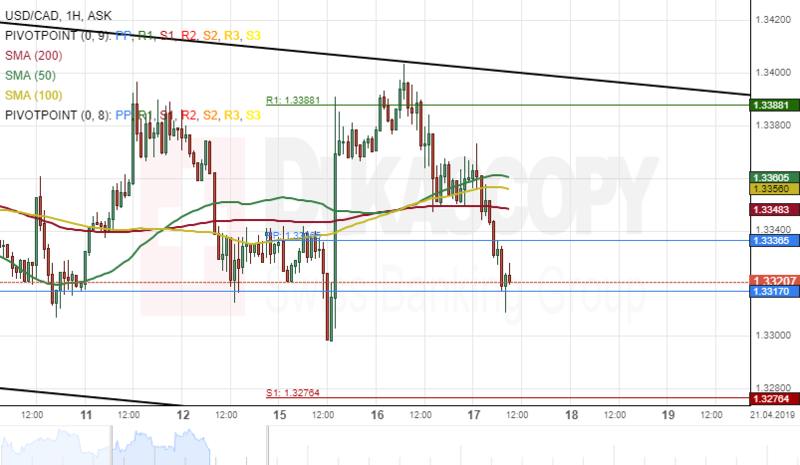 Therefore, the monthly pivot point at 1.3317 could provide support for the currency exchange rate within this trading session.